It’s time to get your taste buds ready for the 5th Annual Coeur d’Alene Wine Extravaganza! 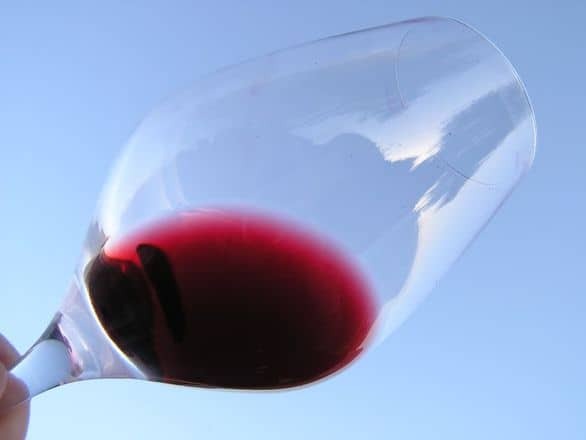 Saturday, April 22 from 3pm to 7pm, you can enjoy wine tasting throughout downtown Coeur d’Alene. With over 20 wineries and more than 65 wines to choose from, there’s sure to be a wine to suit your style. Tickets for the extravaganza are only $15. This includes 6 wine tastings and a complimentary wine glass. If you’d like additional tasting tickets, stop by the Coeur d’Alene Resort Plaza. Now that’s an impressive list! To buy tickets or for more information, hope on over to the CDA Downtown site.